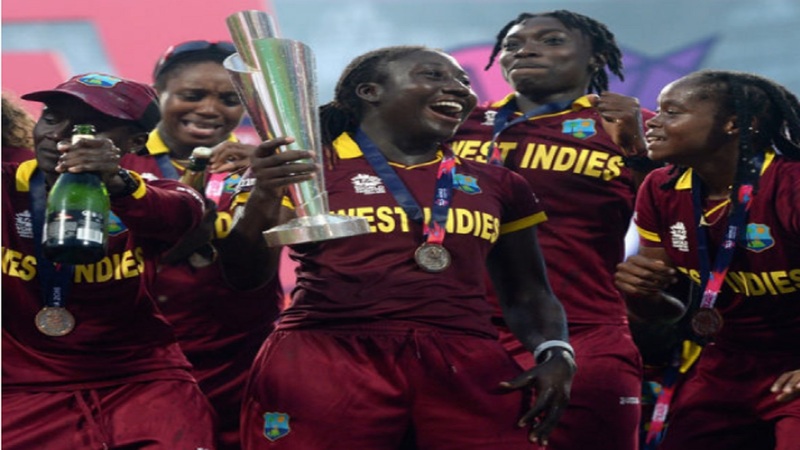 Cricket Legend Sir Vivian Richards is a huge fan of women’s cricket and he is hoping to throw a big party when the ICC Women’s World T20 tournament comes to the West Indies. 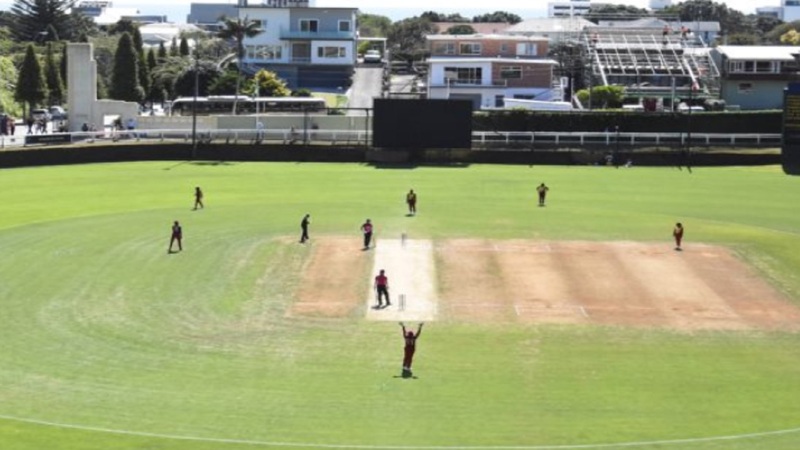 The event will be played from November 9 to 24 and the semi-finals and final will be at the Sir Vivian Richards Cricket Ground in Antigua. The Windies team is led by allrounder Stafanie Taylor from Jamaica, rated as one of the greatest women’s players of all time. 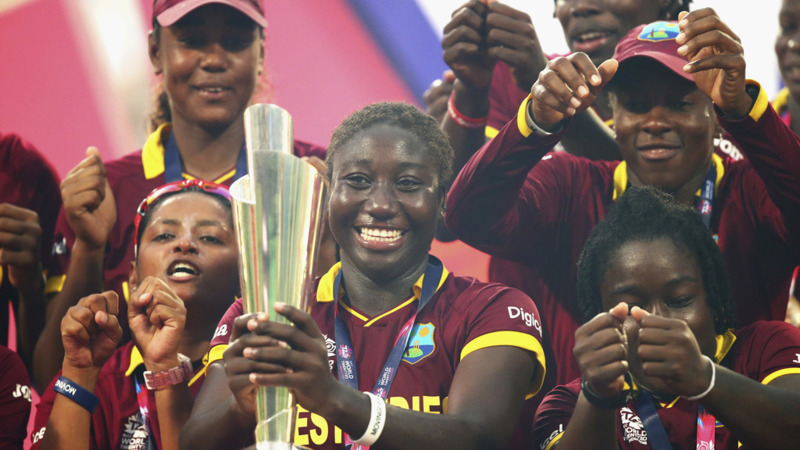 She has alongside her Denadra Dottin, who became the first woman to score a century in a T20 when the West Indies hosted the tournament back in 2010, and Hayley Matthews, who was Player-of-the-Match in the final when West Indies won back in 2016. This is the first stand-alone ICC Women’s World T20 tournament and all matches will be broadcast live to the global audience for the first time. The estimated audience if close to 200 million. West Indies have a good track record in the event. 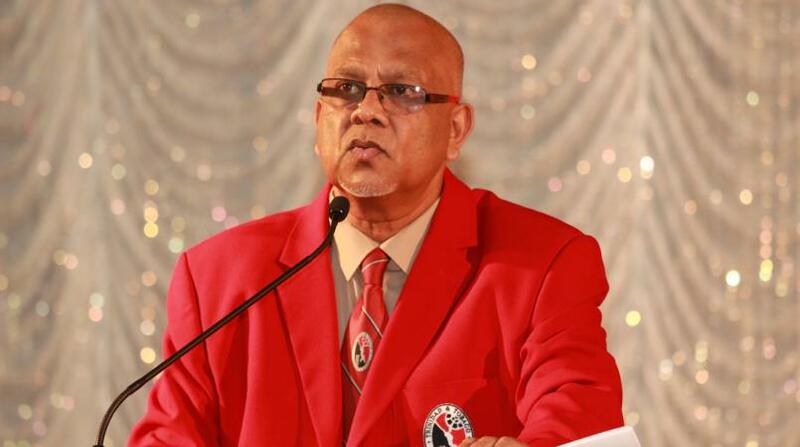 They won in 2016 and reached the semi-finals 2010 in the Caribbean, 2012 in Sri Lanka, and 2014 in Bangladesh.